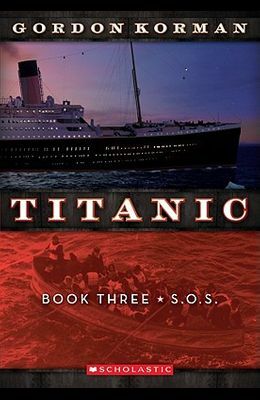 For Paddy, Sophie, Juliana, and Alfie, the Titanic is full of mysteries. Secrets and plans are about to be revealed--only now disaster looms, and time is running out. The four of them need to find the truth, unmask the killer . . . and try not to go down with the ship. Original.